With the recent increase of drastic weather changes we have been experiencing, its not surprising that more people are turning toward home stand-by generators to ensure that they do not lose power. If you live in Bergen County, New Jersey, you have expereinced the unpredictable weather and you’ve seen your share of major storms. 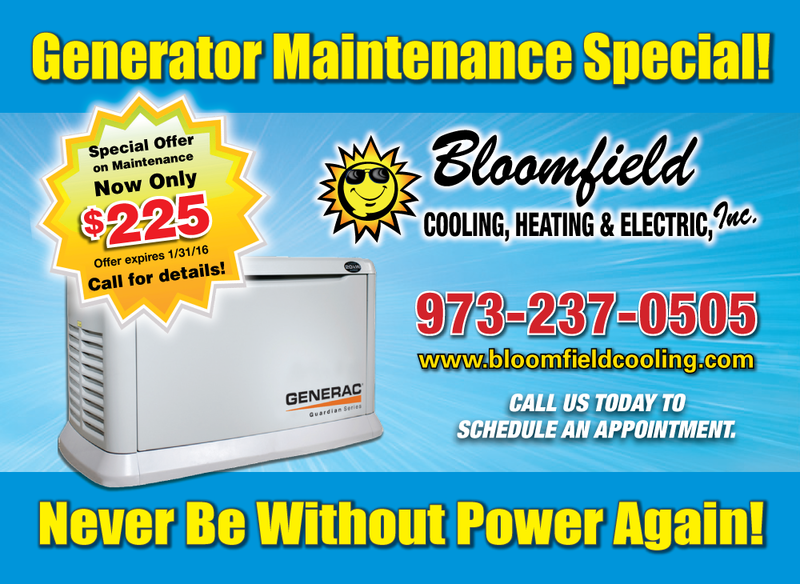 You have the opportunity to upgrade to a new stand-by generator system with the help of an award winning service and installation dealer, Bloomfield Cooling, Heating, & Electric. 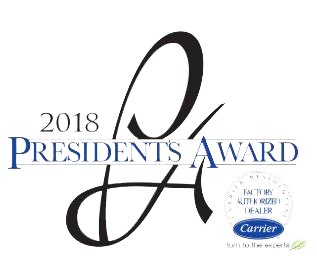 Our generator sales and certified installation teams have been dominating the industry with our recognized standards of quality work and professionalism. We are family-owned and operated and have been installing and maintaining stand-by generators for 30 years. We offer the best quality generators on the market in Bergen County, NJ. We install and service the industry’s leading brands, Generac and Honeywell, which are both premium quality natural gas home standby generators. 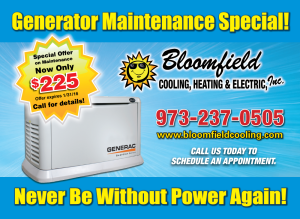 At Bloomfield Cooling and Heating Inc, we want to make sure that you are not only getting the best deal, but that the best stand-by generator to fit your needs. Our certified technicians will even simulate a loss of power to ensure that your generator will start up and run smoothly to keep your household appliances up and running. We will make sure you fully understand how to operate your new home stand-by generator and we will walk you through the process of running and maintaining your generator to keep it working for years to come. Don’t let bad weather ruin your day. Contact Bloomfield Cooling and Heating today and see how easy it is to have a stand-by generator installed at your home.